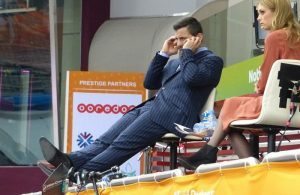 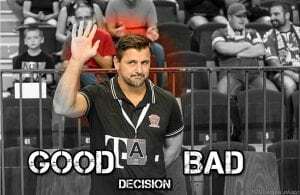 As Handball-Planet.com informed in the past weeks, Telekom Veszprem presented new coach Ljubomir Vranjes and signings for upcoming season and 2018. 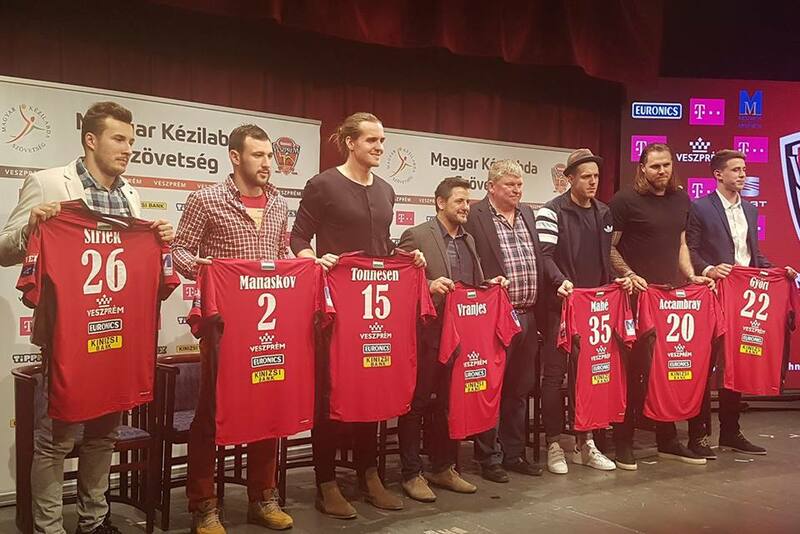 At the press conference, Hungarian champions presented their new forces for season 2017/18, but also 2018/2019 (Kentin Mahe and Manuel Strlek). 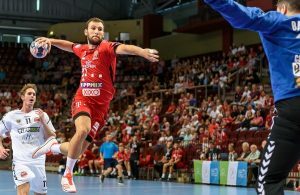 The new players of the reigning EHF CL runners-up are Győri Mátyás, William Accambray, Dejan Manaskov and Kent Robin Tonnesen.